I was on Pinterest the other night and saw a beautiful pin from another great interior designer, Lindsey Lane, with credit to Matthew Carter Interiors, that took my breath away. 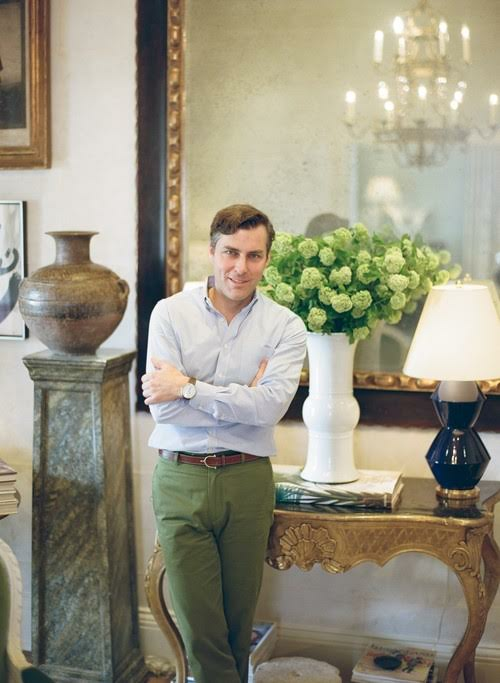 Matthew Carter's style is so fresh and modern yet classic, I just fell in love! As I toggled over to Matthew Carter’s site, who knew he was from Kentucky? My father, Gayle Asher, left Lexington, Kentucky in the 1950s to become an artist in NYC. Wonderful to see homegrown talent now finding a market for sophisticated taste right in Lexington and around the world (Carter has projects in Lyford Cay, Napa, DC, etc. ).